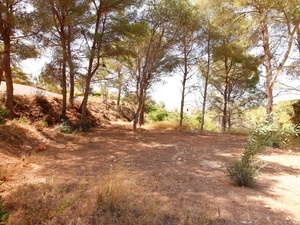 Building plot for sale in Javea free of builder. 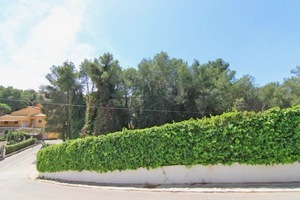 For Sale: Plot in a tranquil area of Costa Nova Marina with green views. Just 2km from the Ambolo beach and under 4km from Granadella beach, with the Arenal being a 10 minute drive away. 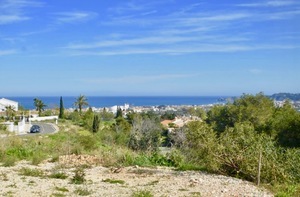 This plot is situated in Costa Nova, close to supermarket, restaurants, bars, tennis and the idyllic bay "Granadella". 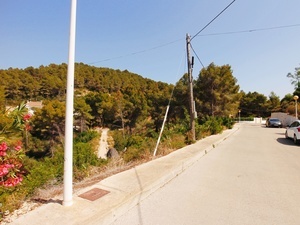 Plot number 2 is a plot with medium inclination, facing south, with very nice panoramic views.